DAN KASZETA is Senior Research Fellow at the International Institute for Non-Proliferation Studies and Managing Director at Strongpoint Security Ltd. He is also a Correspondent for CBRNe World. 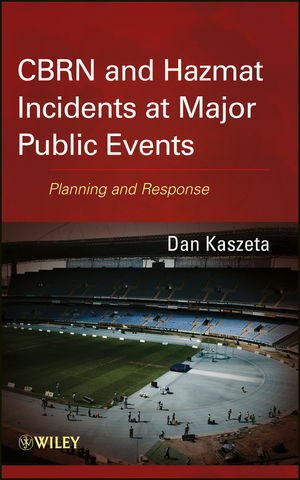 Mr. Kaszeta's more than twenty-year career has spanned a broad range of core activities in emergency planning and response. A former captain in the U.S. Army Chemical Corps, Mr. Kaszeta worked for the White House for twelve years as Disaster Preparedness Adviser for the White House Military Office and as Physical Security Specialist for the U.S. Secret Service.